As a fifth-generation lighthouse keeper, Ye Chaoqun has a lot to live up to. 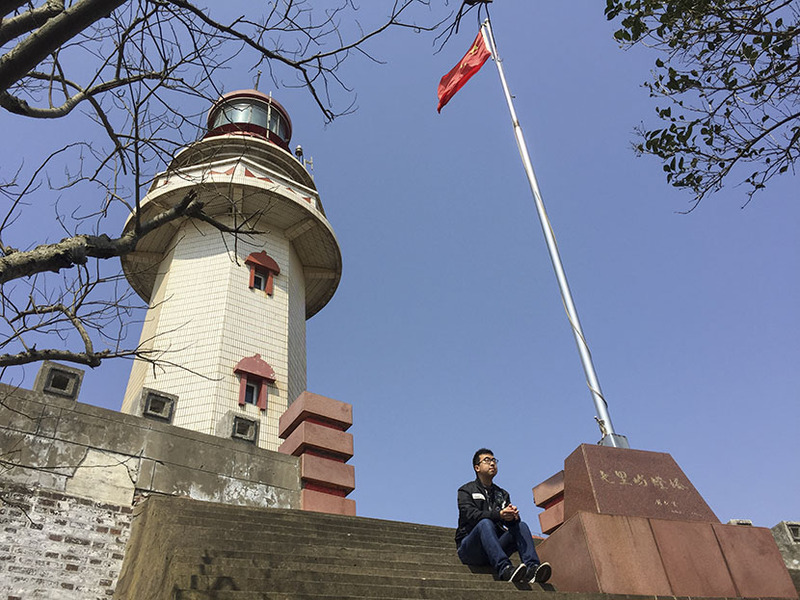 ZHEJIANG, East China — Working in a lighthouse is nothing like the memories Ye Chaoqun has from his childhood holidays, when he would visit his father and grandfather, both lighthouse keepers. They were stationed on lush, populated islands out at sea, where they would befriend local fishermen and townsfolk. Instead, the 28-year-old works on an uninhabited rock, and he’s lonely. Ye’s island — Qili Peak — lies not even 3 kilometers off the coast of Zhejiang province near Ningbo, a major city and shipping port. Apart from two modest lighthouses — one has fallen into disuse — there are just a handful of auxiliary buildings, some trees, and plenty of naked rock. A walk around the island takes all of five minutes, and Ye’s only company is a rotating ensemble of two or three colleagues, all men who are much older than he is. But for Ye’s employer, the local navigation bureau, he is in the perfect place. 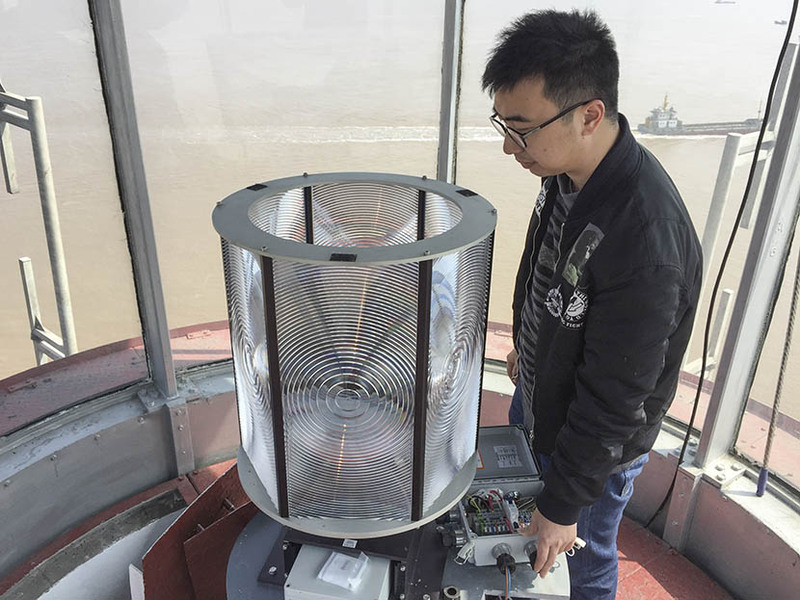 For more than a century, five generations of men in Ye’s family have manned the island lighthouses that dot the East China Sea between Ningbo and Shanghai. The location of Qili Peak, close to the coast, makes Ye easily accessible to propaganda officials who like to hold up the Ye family as a paragon of sacrifices made for the greater good of China’s development. But Ye, an unassuming, soft-spoken introvert, is an unlikely fifth protagonist in his family’s heroic tale. Lighthouse work is very easy nowadays, it’s kind of like being retired. When Ye applied for the job in 2013, he had hoped to be stationed on Huaniao, the island where his father and grandfather had worked. Huaniao is popular with tourists, and Ye’s long-term plan was to moonlight in the lodging industry to learn the business and eventually open his own bed-and-breakfast. On Qili Peak, there are no such opportunities. Ye is frequently visited by journalists, somewhat to the chagrin of his colleague and lighthouse deputy manager, 57-year-old Fan Kai. Chinese media reports about Ye like to dwell on how he followed his forefathers’ footsteps into a life of hardship, which Fan considers an absurd exaggeration. “Lighthouse work is very easy nowadays,” Fan says. “It’s kind of like being retired. It’s just a waste of time for young people.” Ye himself admits as much. Among his father’s colleagues, very few have children who also became lighthouse keepers — just those who didn’t do well in school, he says. Though the story of Ye’s family might now be the stuff of legend, his work is hardly ever exciting. As the recently promoted assistant deputy manager of the lighthouse, he cooks, cleans, and writes work reports. Apart from talking to the occasional journalist, his most important task is making sure the light at the top of the tower is working. But modern technology has become so reliable that there are hardly ever any issues, to the point where the majority of the 23 lighthouses in the area now operate unmanned. The worst part of his job, Ye says, is being cut off from the outside world. “Although I can go back once every week or two, I still feel socially isolated,” Ye tells Sixth Tone. “When friends need help, I’m on the island. When they invite me for dinner, I’m on the island.” He says many of his friendships have petered out as his peers moved on to other friends, married, and lost contact. Kindling a romantic relationship is also difficult when you live on a rock. 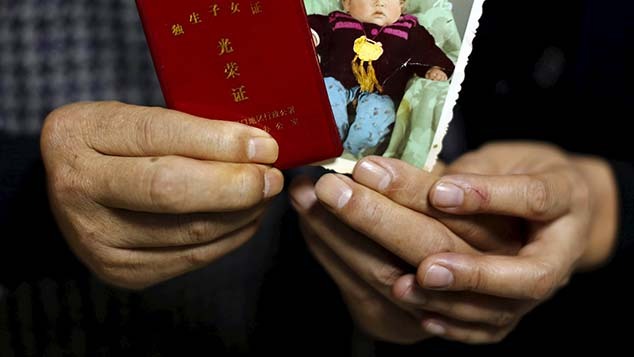 Worried that his son would not find a wife before growing too old to marry, Ye’s father, who no longer works in a lighthouse but is still employed by the Ningbo navigation bureau, arranged for a job transfer in 2015 so Ye could return to his parents’ home in Ningbo every day and have more opportunities to go on dates. When friends need help, I’m on the island. When they invite me for dinner, I’m on the island. Ye and his mother are Christians, and Ye met a woman at church whom he dated for a while, but things didn’t work out between them. “I react slowly; I don’t know how to express my thoughts, and sometimes my thinking is too simple,” he says. His parents and relatives made further attempts at matchmaking, but most women did not look favorably upon his career prospects and salary. Young lighthouse workers nowadays are only given temporary one- or three-year contracts and earn relatively little: between 2,000 and 4,000 yuan ($290 to $580) per month. In comparison, the average monthly salary in Ningbo is about 4,800 yuan. Ye’s half year on the mainland and the string of romantic rejections took their toll. 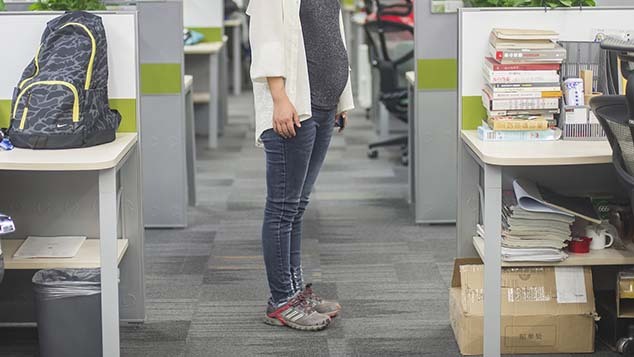 He was diagnosed with anxiety, and Qili Peak’s relative calm began looking better and better. He returned in the summer of 2015. “At least it is simple, and there is less pressure here,” Ye says. Ye’s dull work life stands in stark contrast to the history of his family, whose legacy of manning lighthouses along the eastern coast stretches back to the 19th century. With the end of the Second Opium War in 1860, the victorious British gained access to — if not control over — China’s coast and ports. In 1883, the British built a lighthouse on Baijie Mountain, an island several dozen kilometers offshore in the East China Sea and close to the Ye family’s hometown on Shengsi Island. Ye’s great-great-grandfather, Ye Lairong, was among the first Chinese staff whom the British recruited to man the structure. The posting gave the Ye family a front-row seat to some of the biggest events in modern Chinese history. At the conclusion of the civil war in 1949, the islands were among the last territories held by the Nationalist armies before they fled to Taiwan entirely. During the evacuation, a steamboat called the Taiping, overloaded with fleeing Nationalists, sank near Baijie Mountain; with death toll estimates ranging from 1,000 to 1,500, it was a disaster similar in scope to that of the Titanic. Tragedy also struck the Ye family. During the 1945 typhoon season, a wave swept Ye Ayue, Chaoqun’s great-grandfather, into the sea. Ye Zhongyang, Chaoqun’s grandfather, tells Sixth Tone that he clearly remembers the day — his father’s clothing, his mother’s crying. He’d go on to work in lighthouses for 40 years. Zhongyang, 77, still sometimes dreams about his days in the East China Sea’s lighthouses, when being a lighthouse keeper was a stable and well-paying profession, but also far more challenging. He took his first lighthouse job when he was 19 and barely literate. Back then, lighthouse keepers were almost entirely cut off from the outside world. It took weeks for newspapers or letters from home to find their way to the island. When staff were eventually equipped with a radio, they were under strict orders to only listen to the morning news and weather forecast, for fear that they would pick up a broadcast from Taiwan. The only means of communication was building three fires to signal an emergency. Zhongyang recalls that his colleagues once lit the fires when he fell seriously ill. Nearby soldiers responded by boat and took him to the hospital, where he was diagnosed with pneumonia. As a result of the decades spent in cold and humid conditions, he still has weak lungs, as well as occasionally painful knees. Disaster truly struck in 1971, when Zhongyang was stationed on Tangnao Mountain, another island in the East China Sea. 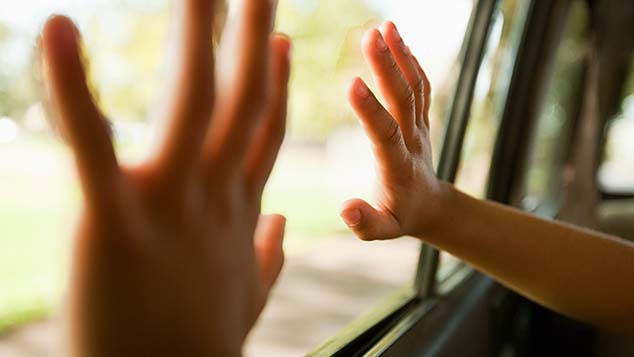 Some two weeks before the lunar new year, his wife, their two daughters, and his wife’s brother were on their way to the island to join him for the Spring Festival celebrations. 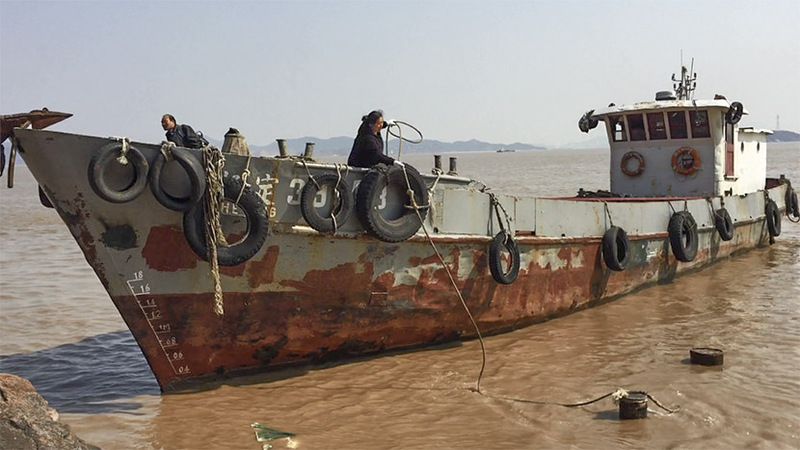 When a boat appeared, Zhongyang ran to the dock to welcome them, but was instead greeted by a solitary boatman who told him to get on board — his wife had fallen ill and was at a hospital on another island. I spent 40 years in lighthouses and didn’t have much time with my family. On the bus to the hospital, Zhongyang overheard other passengers talking about something that had happened the day before. “I heard someone say, ‘That poor woman was still hugging her child when she resurfaced,’” he says with tears in his eyes. “I didn’t know who they were talking about.” At the hospital, he saw his older daughter and brother-in-law. The boat his family had been on had capsized. His wife and youngest daughter had drowned. During a recruitment drive in the 1980s, Zhongyang asked his son Ye Jinghu — Chaoqun’s father — to give up his gig driving a truck and apply to be a lighthouse worker. 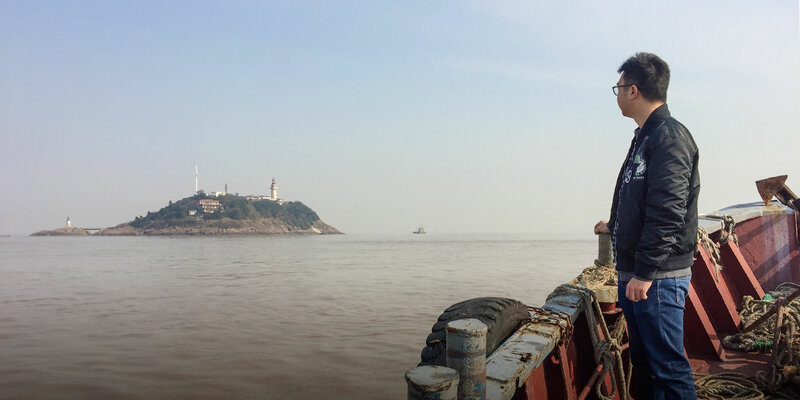 Father and son had never spent much time together when Jinghu was young, but they ended up working in the same lighthouse for a decade, until the younger Ye transferred first to Huaniao Island and then to Ningbo. One of Zhongyang’s greatest regrets about his career in lighthouses is that the profession has scattered his family among several islands. 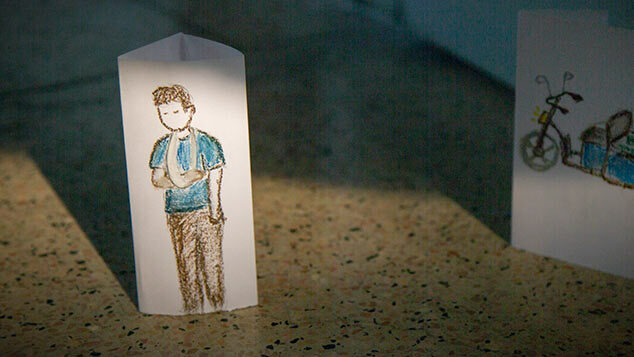 His dream was to reunite his relatives after his retirement, but so far, he hasn’t succeeded. Jinghu, in line with his father’s wishes, moved his mother’s and sister’s graves to Ningbo when he relocated to the city. But Zhongyang has not suffered hardships for nothing. When the area lighthouses, originally under military control, eventually came under the auspices of the Ministry of Transport, the ministry newspaper caught word of the Ye family’s generations-long tenure as lighthouse workers and decided to recognize their legacy. Zhongyang was gifted a trip to Shanghai and the southern city of Guangzhou — he recalls not daring to cross the street — and in 1989 was praised as a “National Model Worker.” A photo of him alongside fellow model workers and senior Chinese officials is proudly displayed on the wall at the Ningbo navigation bureau. Now, Chaoqun is the fifth Ye to staff the East China Sea lighthouses, and he seems to have no choice but to share in the family’s glory. Last year, the Ye family were among the candidates on the short list for “Touching China,” a nationally televised program by state broadcaster CCTV that, since 2002, has recognized those who have made especially inspiring contributions to the country. Former winners include the national women’s volleyball team that won an Olympic gold medal in 2016, basketball star Yao Ming, and world-famous actor Jackie Chan.